OLD PARKED CARS. 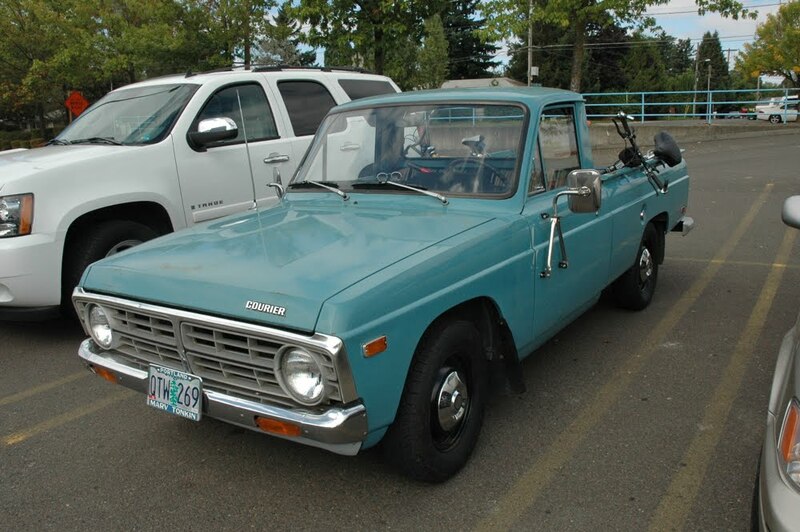 : 1974 Ford Courier. I love these. 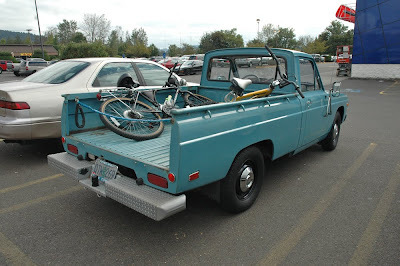 I had a 72 courier in high school, wish I still had it. love these every time. i'm still waiting to find one with a factory original rear bumper, so i know what the heck one looks like. this one appears to have been refurbished with some fresh paint and wheels. no clue if they're authentic to the original configuration, but props on the exceptionally tasteful blue paint / black&chrome hubcap combo. I dont believe there was a factory bumper option. 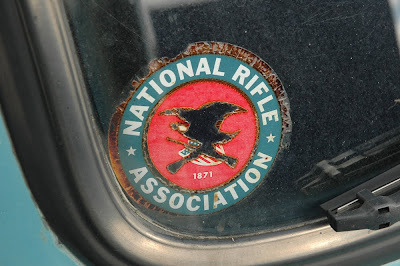 The bumper (if optioned) was added by dealer when truck bed was put on by the dealers in the states. All trucks arrived in USA w/o truckbeds to avoid chicken tax penalty. BTW that IS the the Ford dealer OEM bumper. I have a 74 with exact same OEM bumper.